Turmeric oil extracted by the Co2 extraction process is top quality oil with the use of a solvent, called liquid carbon dioxide. High pressure and low temperatures are used to convert carbon dioxide to liquid resulting in an effective and safe solvent. Without any heat degradation risk, it can be safely collected. Co2 is then allowed to return to its gaseous and natural state thus leaving behind the plants extracted essence. In this extraction method Co2 selects and Co2 totals are the two oils obtained. In the SCFE-Super Critical Fluid Extraction process, a solvent is used above its critical temperature and pressure. 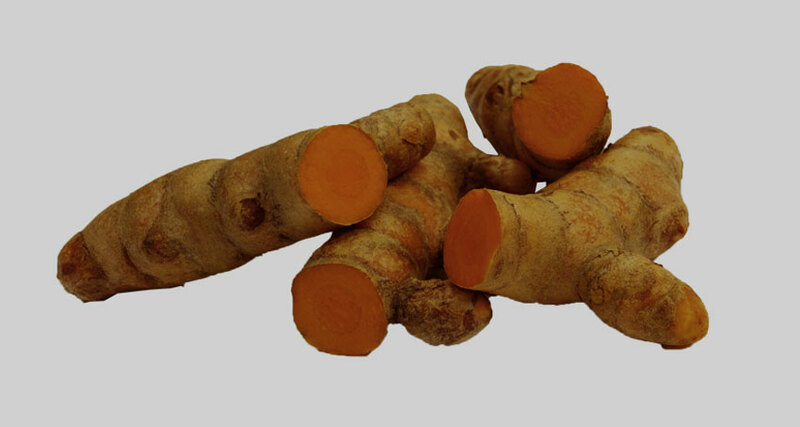 It helps in improving turmeric oil extract quality. 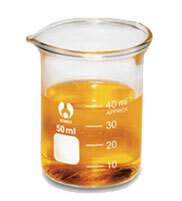 It contains active components in high concentration, with no residual solvent and microbial or biological contaminants. Synergistic bio-activity of molecules is preserved. 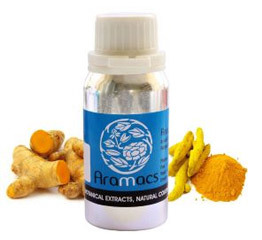 Tumeric oil extracted from the rhizome or the root contains compounds that are oil friendly and has many amazing properties to promote health. It has a woody, earthy, warm, strong and spicy aroma. Turmeric oil is a certified organic oil obtained from the rhizome by Co2 extraction. It comes from the zingiberaceae botanical family, and the sesquiterpenes and ketones chemical family. It contains rare compounds and around 400-500 molecules of different kinds namely, zingeriberene, sesquiterpene, other sesquiterpene hydrocarbons, cineol, d-a-phellandrene, d-sabinene, valeric acid and d-borneol which have receptor sites in neuroendocrine systems of the human body. Turmeric oil has a range of therapeutic benefits including warming, analgesic, tonic, anti-arthritic, liver supporter, anti-asthmatic, diuretic, anti-depressant, circulatory stimulant, anti-inflammatory, cephalic, anti-microbial, carminative, anti-rheumatic and anti-oxidant. It can be applied externally or taken in oral form. It is beneficial in treating muscle pains and inflammation. As far as chakras and energies are concerned, it serves the purpose of support and survival, creating energy, introspective, personal power, uplifting, grounding, purifying, protective and introspective. It is very useful as a spice extract, natural food color, great flavor and fragrance, can be used as natural pesticide, herbal medicine and is cholesterol free. In the food industry it is used a spice. Antiseptic, antifungal, antimicrobial, pain relieving and anti-inflammatory ointments and drugs are made with turmeric oil in the pharma industry. It prevents gas formation in the GI tract and ensures an orderly digestive system. It is known to have anti cancer properties, prevents hair loss and baldness in males especially. To make skin look younger it is used in making formulas for skin care. It has great anti-venom properties too. It has a shelf life of approximately five to six years. It is best to avoid excess use of turmeric oil and best to take around 5 drops in oral form. Honey, tea and water are the best mediums for mixing it. Conducting a patch test is best to check out any reactions. As it is UV light sensitive it is safer to use it in smaller concentrations if you want to use it out in the sun. Pregnant ladies must consult the doctor before using an essential oil like turmeric oil.